As early as I can remember I was different then other children, I was heavier then most but still very active. As I began to develop and grow the weight continued to pack on and I was lost as to what to do. When I graduated High school I was 306 pounds. At 20 after my first daughter was born I was 350, at 22 when my second was born I was 365 and at 28 years old when I decided it was time for a change I weighed over 389 pounds. All aspects of my life were affected by my weight. From friendships, confidence, ability, motivation, relationships, my family, my marriage, jobs. All areas were consumed by my inability to be who I wanted to be as I was mentally weighed down and physically exhausted. I was 20 when I got married to my husband. Shortly after, we had our first daughter, and during that pregnancy I gained 60 pounds. After my second daughter was born less than 2 years later, I had severe complications healing from the C-section. 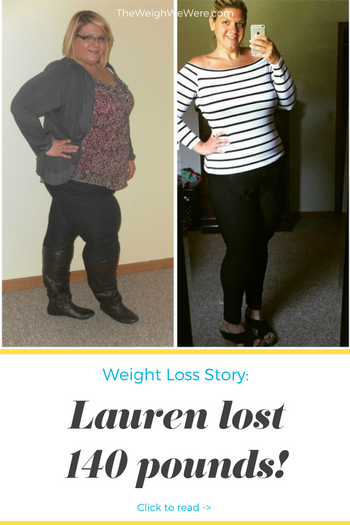 It took me more than 10 months to heal, and I packed on an additional 20 pounds. I was extremely depressed. Due to finances, I was forced to find a second shift position to help our family. That’s when it really got bad: nothing was off limits as far as my diet was concerned, and I truly was just functioning mentally and physically. I didn’t care about my body or my health. At 27 years old, I weighed 389 pounds and was slowly killing myself. I was sick all the time, missing work, exhausted and miserable, all while trying to portray the same happy person who had just accepted who I had become. It was a constant mental battle that weighed me down more than the weight I physically carried. I knew that I needed to lose weight. My brain was filled with self-hate, telling me I wasn’t good enough if I didn’t. I was finally able to quit my second-shift job as my daughters became of elementary school age. I landed a pretty decent job working first shift, with good hours and good pay, and I started to feel “normal’’ again. I was able to spend more time with my family. I was making new friends, and I was starting to gain some self love. And then a friend of mine mentioned starting the South Beach Diet. We were on a weekend vacation together celebrating St. Patrick’s Day and decided that when we got home we would start. I figured it wouldn’t hurt to try and just maybe I was ready for a big change. That was March 20, 2012. I dedicated myself to two weeks of phase one of the plan South Beach Diet. If I could get through the two weeks, I knew I could do it. The first days were terrible; I had the worst carb cravings ever, and I wanted to cave so bad, but I didn’t. When the two weeks were up, I was down 20 pounds, and I knew I wanted to keep this feeling going for life. Two weeks in I lost about 20 pounds and something inside me kept fighting for more so I continued but I steered away from the South Beach plan and focused on clean eating and portion control. 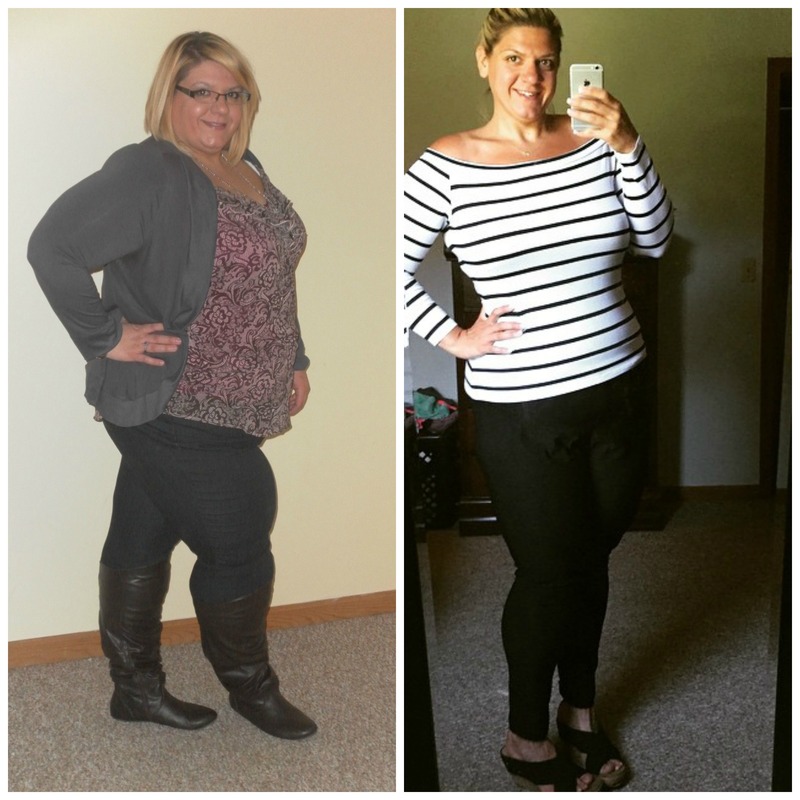 A year in I had lost 90 pounds and was stuck because I was facing something I feared so much…working out. When I reached the point when I stalled I knew that I needed to workout, I just didnt know how as I was extremely out of shape but I was determined to figure it out. I signed up for a Y membership and began one year after I made the choice to become healthier to workout out. So here began the hardest year of my life. I started with the couch to 5k program and thought I was going to die the first day, but continued fighting thru. I signed up with a personal trainer a month later and thats where my love for fitness took off, I then found T25 and fell in love with myself. I learned how capable I was of hard things and I learned exactly what I wanted to do in life. I overcame the fear that I was never going to be an athlete, that even though I was told I would never be physically fit that I could. Ive overcome a binging eating problem, Ive learned to combat food addictions and the hardest challenge Ive over come is learning that I am enough. I am strong, capable and enough. I used hide behind fake confidence but inside was screaming in self loathing. I hated my skin, I hated my body and I was so grossed out by what I looked like in the mirror even after losing 140 pounds, but I realized this journey is mine, this body is mine, this skin is mine and i am enough, once I realized that. My life changed for the better, I no longer criticize the folds of my skin I embrace them, I now take every day and wake up believing I am worth the fight and I am enough. Almost everyday I had thoughts of how much easier it would be just to give up, then I thought about what I would be giving up. A healthier Mom for my children, a healthy wife, a healthy future, my abilities to run, lift heavy, do insanely hard workouts. I would lose my muscle Ive worked so hard to build. I would also lose faith from people who trusted me when sharing my journey. Its not worth it and I know i am worth more. The past year I have been fighting thru plateau, I am incredibly strong and capable. I work hard every single day and try my best to fuel my body as much as possible with healthy foods. I work with a naturopath to make sure my body is being properly nurtured and I am on the path to being as healthy as possible BUT I AM STALLED in weight loss. However I am shrinking my the measuring tape. At 250 pounds I know i need to lose more weight, but I am no longer obsessing about the scale because at almost 6 feet tall I would be comfortable at 220 thats also the number the Dr has given me for a comfortable range. I am focusing on continuously challenging myself and learning to do more and just because the scale isn’t moving, does not mean I stop or else it will move…in the wrong direction. This journey is not a race for me its a complete lifestyle and I will do everything in my power to make sure I continue that mentality so I can be healthy for life. Its been 3 years since I began my journey and the first 140 pounds were lost in two years. I live a completely different life today so everyday is a reminder how far I have come off the scale. I eat 3 meals a day, one meal of shakeology and one snack. My meals are filled with healthy fruits and veggies, delicious lean proteins and healthy fats. I have not had fast food in 3 years, I do not consume sugar or anything artificial. I truly believe in organic living and sometimes I have things like ice cream or pizza but today they are a treat and not a daily food. Today I can run miles, I workout to programs like insanity, t25, 21 day fix. I lift heavy weights, I can do plyometric moves like burpess and pushups. I AM STRONG AND I AM CAPABLE. i am also not afraid of trying anything!! I used to fear everything and today I NEVER hold myself back. You are enough…repeat that every day.I am enough.When you realize that who you are as a person is enough, when you can accept who you are you realize how much more you deserve.Self love it the utmost important aspect to moving forward in life. Without we are a shell and just working towards being something we can never accomplish. If your goal is to go from 200 pounds to 140 and you can accept yourself today…then 140 wont be good enough…nothing will you need to love yourself in the present. Be okay with failure.Somedays you are going to cave, you are going to make choices that do not align with reaching your goals but THATS OKAY, you can turn it around and continue fighting forward…you really arent failing youre fighting and sometimes that fight goes a different way.You only fail if you quit and theres not quitting you committed to this…youre not stopping now. WHY….Why are you ready for change…why do you want more for your life…why do you want to be healthy?No not for that swimsuit season or wedding…why do you really want this change in your life?Write it down and keep it with you. .When you establish your strong why you are committing to becoming the best version of you, all your excuses are not better then your reasons why. 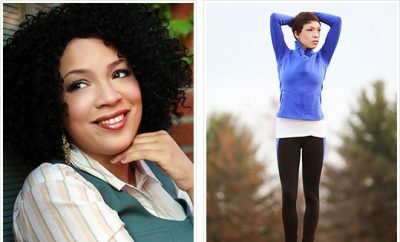 Both photos fall into the gorgeous column, one just happens to be healthier. Nice work!! Keep up the GREAT work, Gorgeous! <3 this! Lauren you are amazing--and amazingly wise too! Good for you! You look beautiful! Fantastic job 🙂 yay! ! ! ! ! ! great tips and lots of encouragement for those of us struggling along. What a difference in you! Great job! You look so pretty! Looking great. Proud of your success.